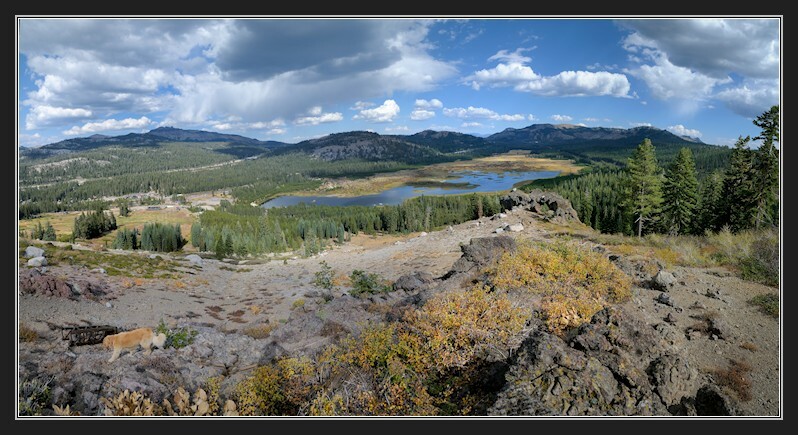 The Summit Valley runs through the center of the Donner Summit area and includes Van Norden Dam and Lake and Van Norden Meadow. In December of 2011 the Truckee Donner Land Trust (TDLT) acquired the land as part of their acquisition of the Royal Gorge ski resort properties. The stewardship of the Summit Valley is one of the first big challenges for the land trust. The Van Norden Dam has been declared out of compliance by the state of California and a solution must be implemented in the next two years. Van Norden Dam is currently out of compliance with the California State Division of Safety of Dams (DSOD) and a solution must be implemented in the next two years. Here are two presentations that I have prepared with a look at the history of the dam and a solution that I am proposing that will remove the dam as an issue while maintaining the lake and wetlands. This proposal is my own and is not affiliated with any group.